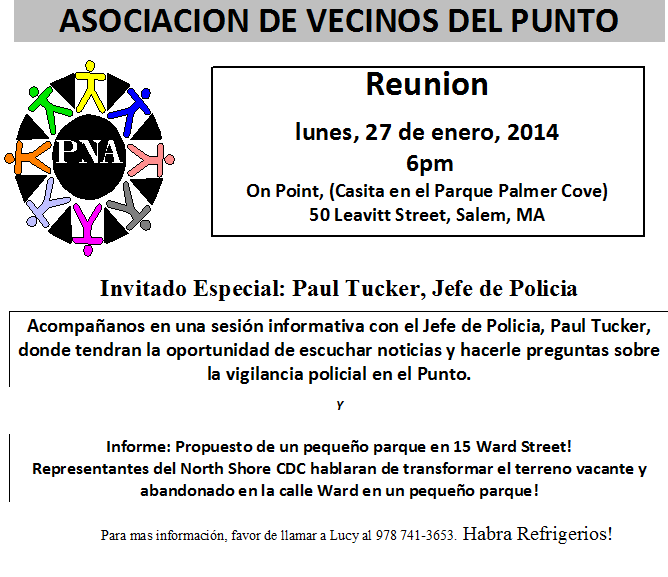 The Point Neighborhood Association (PNA) Meets Tonight! 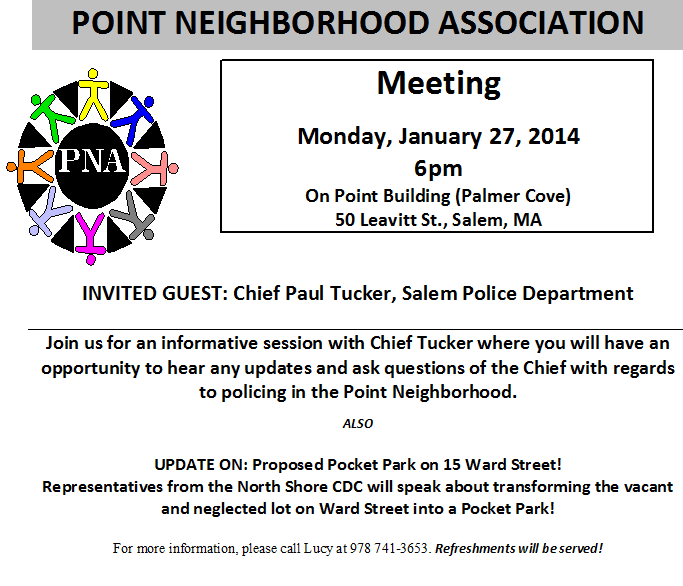 Come join the discussion and help build your neighborhood! This entry was posted in Participate, The Point and tagged on point program, participate, PNA, Point Neighborhood Association by jellybeancity. Bookmark the permalink.